And what began as a funny, lighthearted bucket of Chinese randomness eventually became a battle between good and evil. The story's hero, my brother, James/Jimmy. 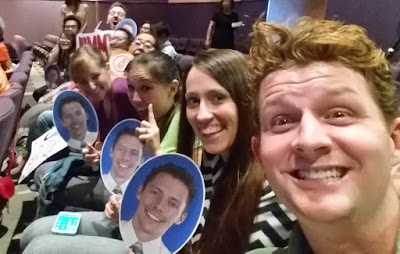 For a couple hours sitting in an auditorium yesterday with my friends and my "Go Jimmy" sign, I found myself feeling unexpectedly and suddenly stressed out. 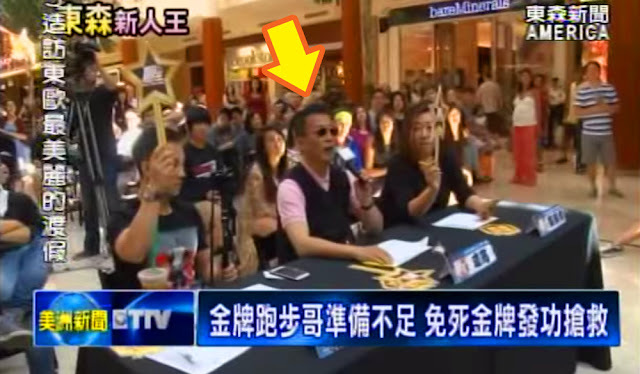 After running a 10K in Los Angeles a couple months ago, James (Jimmy outside of the fam) and I were walking through a mall when we randomly stumbled on the first audition for a Chinese-speaking version of "American Idol." 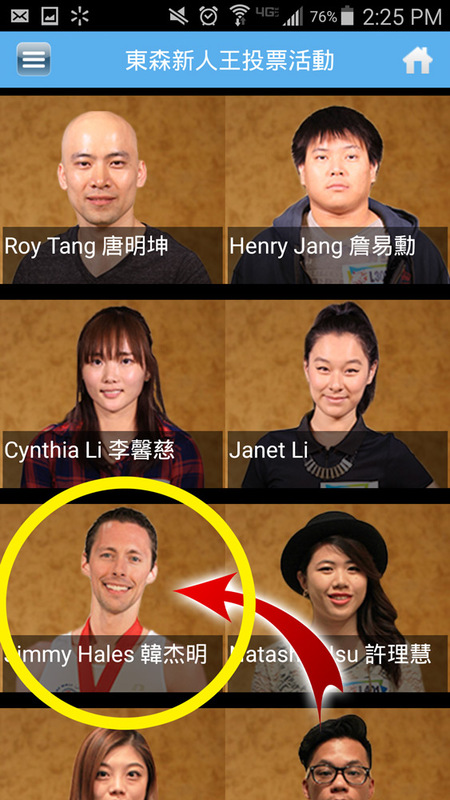 When I told the crew that my brother is fluent in Mandarin, within 30 seconds they had placed a microphone in his hands and brought him to the stage, and moments later, he was an official contestant to move on to the next round. The next four rounds, actually. All the way to the finals. With both of us, minus bells on bobsleds, laughing all the way. 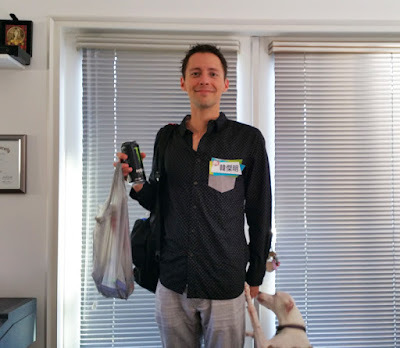 So for four more weekends, James purchased a round-trip flight from Phoenix to Orange County, slept on our couch hide-a-bed, and went to ETTV studio in the City of Industry to compete in "Top Idol." Each Saturday he thought he'd get cut, and each Saturday he found himself leaving the studio only to have to jump online and purchase yet another airline ticket. Eventually, the show had narrowed the contestants to the top 12 finalists, and they had a random white guy among them. They also had.... dun dun dun.... the villain. Since I wanted to support my awesome brother on this random adventure along the way, I came to almost all of the Saturday performances. I got to know the contestants and spent the bulk of my time uncharacteristically conscious of being polite and sitting unobtrusively in a waiting room watching a patched-in TV/audio feed of the performances, not understanding what the heck anyone was saying. I felt like a fascinated fly on the wall in a world I didn't recognize. 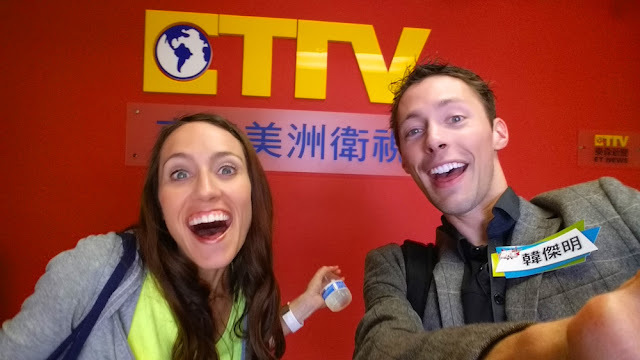 The ETTV crew was especially kind to me each day -- they thankfully spoke to me in my native tongue, since "I-don't-speak-anything-but-English" might has well been written across my caucasian forehead. And then there were the contestants: all very polite, with varied levels of talent. As a singer myself, I noticed some unexpected judging patterns in who was kept and who was cut each round. For instance, while I think my brother is a pretty good singer who had a rightful spot in the finals, he and I are the first to admit that he wasn't the best singer in the competition. 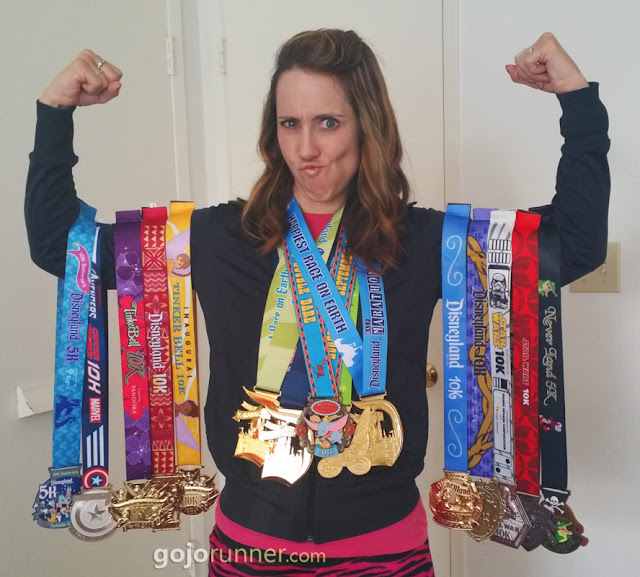 There was a 17-year-old girl named Janet who was figgin' ridiculous in the best way possible. She could sing Christina Aguilera will precision and passion, and ace all the difficult trills most female singers flop on. She was beautiful, sweet, and the total package. And at Round 4 -- they cut her. The most amazing contestant, Janet, was cut before the final round. I almost fell off my chair. James and I were sure she would win the whole thing, and both of us were actually rooting for her to get first and for James to get second. The same thing happened at the San Francisco auditions. The two best singers -- one of whom was professional grade -- were cut. Let's just say that I might not have chosen some of them. For Round 2. 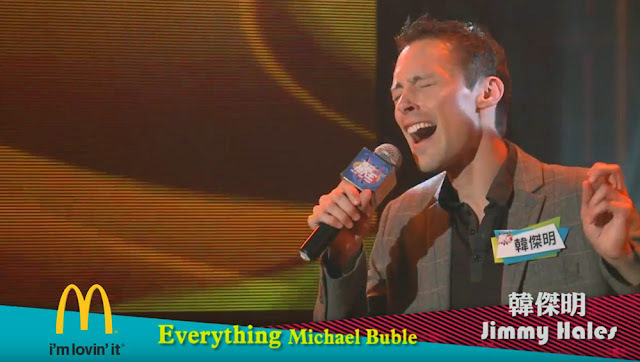 But hey, a US-based Chinese singing competition has a narrow pool to fish from, and it's all subjective anyway, right? By the time the final round came around, I had come to realize that this competition was a dice roll. Anything could happen, and the worst singer in the room could walk away with the 10-thousand dollar prize. Plus, would they really let a white guy win? From the beginning, all James wanted to do was meet one of his idols, Jason Chen, and he had already done that. The rest of this was a random, hilarious adventure -- something he can talk about at parties when the conversation turns to wisdom teeth stories or traffic tickets. But there he was, heading toward the final round. And along with it, came the final voting. The never-ending, constant shaking of that phone app to get votes for my brother. I shook that phone during business meetings at work, and even brought it with me on my 13-mile run after work. There were times I'd wake up in the middle of the night, thinking I was still hearing, "Thanks for the vote! Keep shaking! *shake, shake, shake*"
Punch. Me. In. The. Face. But determined to show the producers that James was worth considering for a cash prize, our family pumped social media full of "vote for Jimmy" propaganda. And so many of you awesome, amazing, loving people responded! You know who you are, so THANK YOU!! In addition to voting on the app, you could vote on Facebook, Instagram, or on a website, and watch the votes tally up. One contestant, we'll call him.... Voldemort, was significantly behind in the polls, which was somewhat expected since he was... (I feel so rude, but don't know how else to say this) not exactly at the top of the charts in the talent arena. Then all of a sudden, within 1 second, he went from having 90 votes, to having 2,590 votes on Instagram, triple the next highest person -- which just happened to be Jimmy. That's less time than it takes to read this sentence. My spidey senses were tingling, so I looked at Voldemort's Facebook votes. Sure enough, in one second, Voldemort had also jumped from next-to-nothing, to thousands of Facebook votes and followers, significantly higher than any other contestant. Smelling a rat (or a wannabe wizarding overlord), I checked out the votes, and sure enough, the sudden voting profiles were all completely fake, which confirmed my suspicions that this sudden surge of votes were fake. Not to mention, no one from any of these profiles bothered leaving any comments for him on Facebook or Instagram, where all the other popular contestants had hundreds of comments and shares. This contestant was using an Instagram "like" generator and a Facebook "like" and "follower" generator -- free websites that instantly give you hundreds to thousands of likes and followers with the click of a button. They exist to help people appear more popular than they really are. Or in a voting contest, they can be used for an additional purpose. With just a few minutes of digging, I had a confirmed long list of proof. 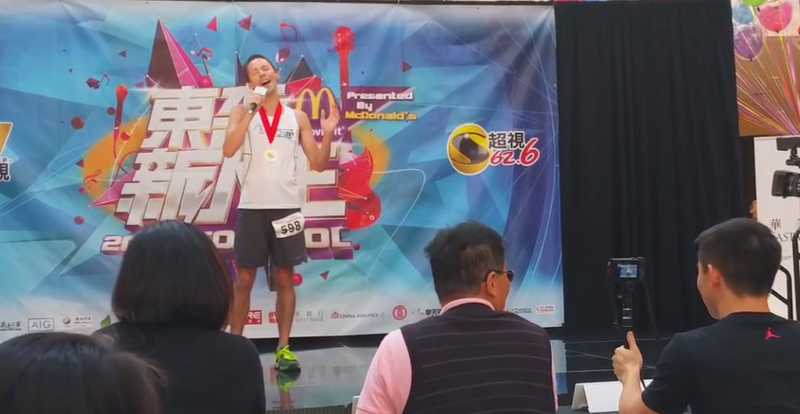 Anyone who knows me well also knows that while I'm generally a happy and pleasant person, I do not easily sit idly by when an injustice rears its ugly head -- even when it comes to a random Chinese singing competition. Admittedly, my eye was twitching a bit. After debating whether I should or not, I ended up writing a very kind, polite email to ETTV that said "You are probably already aware, but just in case you aren't...." and sending them the list of proof that one of their contestants was cheating. Interestingly enough, ETTV responded in denial, saying that it "made sense to them" that the contestant had so many votes because the contestant also "had a lot of followers." They completely missed the point that the followers were fake, too -- and if they did any research, they would see that they all came into existence in one single second. Not to mention, the fake Facebook profiles were all Vietnamese -- a country that doesn't have access to ETTV shows. How would they even know such a contest existed? Amazing how so many people in Vietnam would suddenly take a simultaneous, instant interest in one of the most forgettable singers in the competition. Anyway, it was clear that ETTV didn't want to face that it was possible to rig their system, and I didn't want to be a crazy stage mom and make waves in a losing battle, so I decided to leave it alone. The best way to defeat the cheater would be to make sure Jimmy got enough real votes to even beat Voldemort's fake ones. So shake away, we did. The final round came -- a live ticketed performance at the Baldwin Park Performing Arts Center. The set looked great, and the lobby had 12 flat-screen TVs showing various photo poses of each contestant. It looked pretty sharp, actually. It's a running joke in our family that TV cameras always ask me for an interview. Thanks for the training, Disney! James was feeling happy. While it would be nice to win some money, he was surprisingly indifferent about being named a winner. All he wanted (and all I wanted for him) was to perform well and have fun. And I'd be lying if I didn't say he was very ready for this adventure to be over so he could have his weekends back. For the final round, each contestant would first sing one song. Then they would be lined up on the stage according to who had the highest number of votes. Then the top six contestants with the most votes would have to pick someone from the bottom six contestants to "compete" with. From that point, each person in a competing pair would then sing a second song, and then the judges would eliminate one of each pair. Make sense? It's a little complicated to explain, so feel free to read the last paragraph again to make sure you've got it. Anyway, James sang his first song -- some soft, slow Chinese song with an acoustic guitar minus track -- and he did great. Phew! So far, so good. Earlier during rehearsal, James had quietly confided in one contestant backstage that Voldemort had rigged the votes. He didn't know that his confidant happened to be friends with Voldemort, and soon Voldemort nervously stated a clearly made-up explanation about having no votes in the US because his following was all in Taiwan. Or Vietnamese servers, James thought, but didn't say anything because he didn't want to stir up drama. Cheater McGee himself, with a fake 18,000+ votes, stood triumphant in his dirty little secret at the head of the line, right next to my brother. James got 16,000+ votes. 2-thousand real votes short of beating Voldemort's robots. 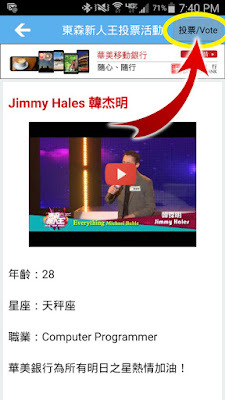 The third place contestant had half of James's votes at around 8-thousand. James had swept it. I felt my eye twitching again as I saw Voldemort smirking in line ahead of my brother, but shook it off. It didn't matter. At least this meant James could have a choice in who he wanted to "compete" with for his second song (which I also think is cruel and unusual punishment, for the record). So, as announced, Voldemort got to choose who to compete with first. The host asked him who he wanted to select. Everyone freaked out. Could he do that? We thought he had to choose someone from the bottom six. The host looked at the judges. They shrugged. Looks like it would be allowed. 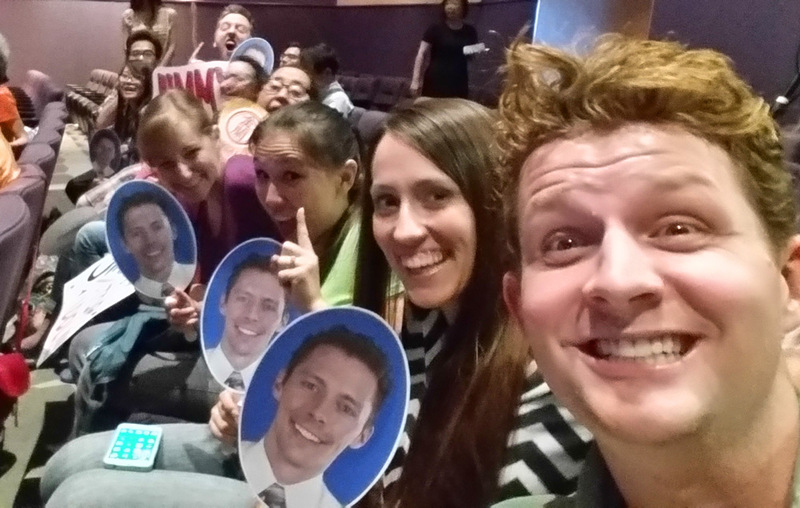 From the back of the auditorium, James caught my glance and gave me an oh-my-gosh look. The cheater was trying to eliminate him because he had the actual highest votes, and because Jimmy was the person who knew that Voldemort had cheated. My eye was in an all-out spasm now. "Claws are coming out. I shall DANCE!" And dance he did. For his second song, "Bailamos" by Enrique Iglesias (the judges' request for him, making Spanish the fourth language James would sing in this competition after Mandarin, Taiwanese, and English), James threw all caution to the wind and danced it up in the best way a not-so-Latin dancer could, complete with spins and... a bunch of other fancy footwork neither of us know the name of... if it has a name. He sounded great and pulled off the surprise dance moves at the same time. Phew! 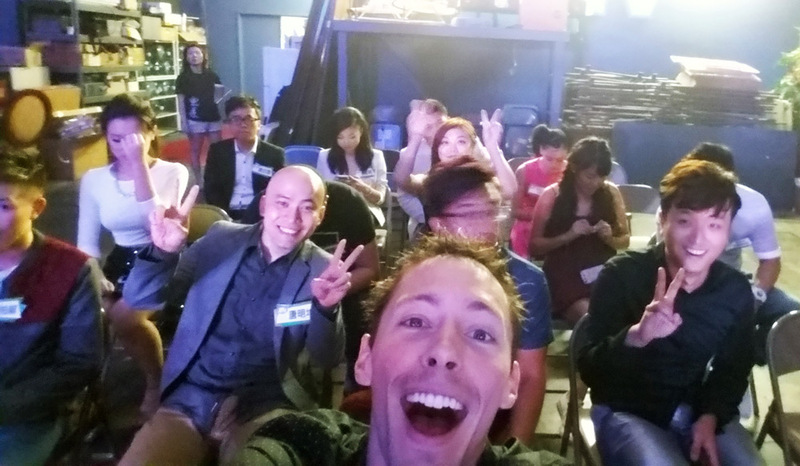 James connecting with his inner-Latino at a Chinese singing competition. Cuz that makes sense. Next, it was Voldemort's turn to perform. Then the judges would eliminate one of them. As far as I was concerned, this was no longer about just having fun. This was about kicking the crap out of the cheater. Before Voldemort's performance began, the host asked him how he was feeling. He then, I kid you not, began to fake cry about how hard his week has been because someone stole his credit card and other events that got lost in translation. The audience stifled laughs as best they could, but it was so weird. He was so obviously grasping at the pity vote, just like he had so obviously cheated with online voting. Was this guy some sort of sociopath? No conscious at all? Just doing anything to win ten grand? I was not laughing. His were not authentic tears. I couldn't believe someone would stoop so low. But then again, he did try to kill the most powerful and beloved teenage wizard in the world. It stayed weird when his song began. Suddenly two female back-up dancers popped out of the side-curtains and the three of them did a very strange, in-your-face-but-completely-awkward-for-the-audience intense sensual dance... with a little bit of yelling into the microphone. I didn't even know back-up dancers were allowed in the competition. My friend Megan, a dance teacher, cringed at the dancing. At a typical singing competition, Voldemort probably would have been eliminated rounds earlier. He clearly knew he wasn't a strong singer, so he hired a couple back-up dancers to try to use promiscuity and make up for it. When James and Voldemort stood in front of the judges, one of them had to go. Bye bye, Cheater McGee. 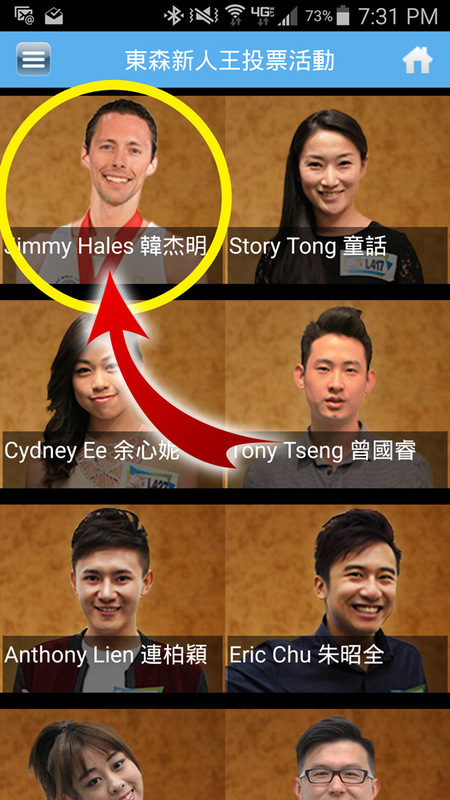 The judges voted in James's favor. I instantly relaxed as James took a seat in one of the six "safe" chairs on the side of the stage. Right after he sat down, he looked at me again. I shook my head in disbelief. He slowly nodded in agreement to me. As I should have learned in both the books and the movies, it takes a lot to defeat Voldemort. The other performers all sang their second songs as judges eliminated one person from each pair. I was bummed to see some of them go, especially a girl named Story who had the best voice and performance out of the twelve, but like I said, this competition was a roll of the dice at this point. Once everyone had sung their second song and the 12 had been narrowed down to 6, it was time for each remaining contestant to take 30 seconds to do whatever they wanted to impress the judges, and then they would name the 1st, 2nd, and 3rd place winners. Whatever floats their boats, I guess. Such a "unique" criteria for a singing competition. I instantly tensed again. What the heck was the cheater guy doing back on stage? Was this some kind of practical joke? I leaned over to the nearest Chinese-speaker on our row. "They decided to bring back a wild card," he told me. What? That guy is back for this 30-second round? James has to defeat him again? I saw surprise on James's face. Then determination, and I knew what James was going to do during his 30 seconds. I literally prayed out loud that he wouldn't land on his head. James went first. He sang a quick power series of notes, set the mic on the floor, ran and did a round-off-double-back-handspring across the stage, then picked up the mic again and finished with a final note. People freaked out with screams and applause. No one knew he was going to do that. Except me. The other contestants followed. Most of them sang 30 a capella seconds of a song. One did a comedy act in Chinese that I obviously didn't understand. Everyone applauded for each contestant. Voldemort went last. Just as he stepped forward, a music track kicked on (again -- didn't know that was allowed), and the cheater jumped out in front and lip-synched a cocky mash-up of female pop songs. Once he finished, the audience was as quiet as a live audience could be. Only polite applause, if that, echoed throughout the auditorium. One thing was clear -- No one wanted this guy to win, and they didn't even know what a creep he had been during the voting. The host had to ask a second time if he had any supporters in the audience. Nothing. Not one person clapped. For a contestant who lives a few miles away from the theater who supposedly got more votes than any other performer, it was telling. I looked at James. He looked at me. As far as we were concerned, James had won. James didn't win 1st place. He didn't win 2nd or 3rd either, but that was okay. He had done his best, performed well, made a bunch of new friends, and had fun. Voldemort won one prize -- a free watch for "getting the most votes," which will help him think about the voting whenever he checks the time. Perhaps that is punishment enough. The winner was Cydney, a cute girl with great stage presence who really brought her A-game to the final round -- she was literally twice as good as she had been at previous rounds. My hope for her is that she stays cute and doesn't try to sell herself through promiscuity as young singers often do. While Story was a better singer, Cydney was a top-3 performer, so she deserved to win something. I'm happy she did well. 2nd place went to a quiet girl from New York -- total dice roll, and 3rd place went to Tony, a rapper with a genuine personality and some great rapping skills. I was happy to see him place. Listen to me. I've become.... *gulp*... involved. Ugh. 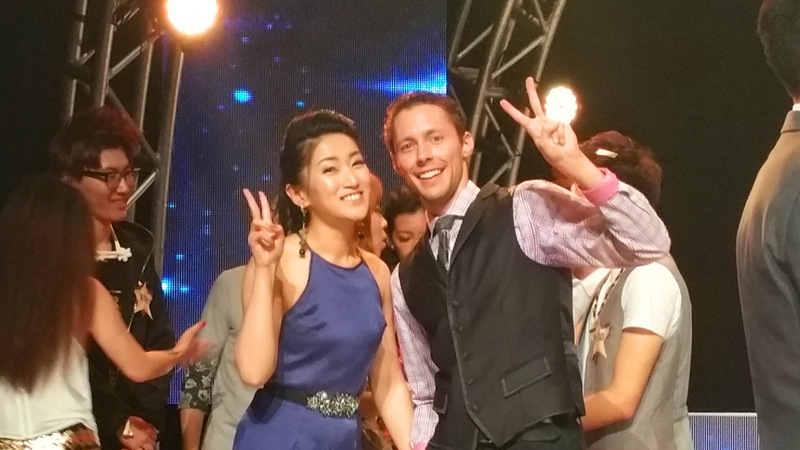 After everything was over, James took pictures and hung out on stage with other contestants for a bit, and I offered my happy congratulations to all the winners and shared some laughs with friends and crew members. Then while I waited for James, like a mama bear, I looked around for Voldemort. I couldn't see him anywhere, and I really wanted to find him. The other contestants were still around, but he had vanished. I'm not sure what I would have done if I had found him. Probably cornered him and tried to lecture him to death. Or used my wizarding wand. Instead, James and I spent some time talking to Jason Chen and his friends, and then went out to eat pizza with my group of friends. It was a fun day, and a crazy ending to a very random once-in-a-lifetime adventure. I know I've written some harsh things about you in this post and said even harsher things, but all of it becomes obsolete if you do one thing. You're young, and this life is going to be filled with opportunities to rob other people to try to put yourself ahead. During those times, don't take the dishonest track because it looks like the best possible escape route. Sometimes you'll get away with it, but when it comes back to bite you, it'll hurt. I don't think you're a bad person, which is why I haven't written your real name, but I fear you might be a good person on a bad track. So hear this -- Instead of worrying about what others think of you, worry about what you think of yourself. By making yourself a better person on the inside, you'll become a better person on the outside, and then you'll get the "votes" you're looking for. The opposite just doesn't work. So, imagine you and your brother are hiking through the mountains. It's a beautiful day, and you're laughing at some dumb inside joke. Then, all of a sudden, you nearly walk right into a random roller coaster track set up right there in the middle of the trees, with a bunch Chinese people enthusiastically telling your brother to get on. It looks short and entertaining enough, so he hops in a seat, fastens the safety restraints, and gets ready for a short random adventure, while you stand aside laughing and taking pictures. Only, as the roller coaster starts moving, it soon becomes apparent that the track is a lot longer than it first looked. A lot longer, and it's filled with twists and loops that none of us saw coming. And if my brother stays on until then end, he could win 10,000 dollars. I repeat -- 10,000 friggin' dollars!! This hilarity has become serious real quick! Welcome to the Chinese ETTV "Top Idol" Competition -- like American Idol, but for those who speak Chinese. VOTING accounts for 50% of his score! You can vote all four ways, if feel so inclined. So, friends and neighbors, ladies and gentlemen, random people of the blog-o-sphere -- let's help the super-kind-hearted-random-white-guy show these judges that he deserves to win! I recommend voting via the app because it allows for unlimited voting, and it's FUN! 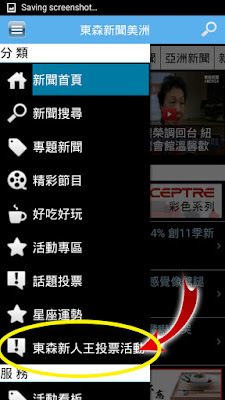 Walk around shaking your phone everywhere! 4. Vote for Jimmy Hales! 5. Then also vote on Facebook, Instagram, and the app! You can vote 5 times per day, per valid email address, so do it every day this week if you can (you only have to register your email once)! 4. Then also vote on the website, Instagram, and the app! Like/share votes are only valid through ETTV's Top Idol Facebook page, so make sure you like/share it from there! 3. Then also vote on the website, Facebook, and the app! You can always unfollow their Instagram after the competition is done. 7. Shake your phone until it counts a vote (yes, literally shake your phone around), and keep doing it until your biceps are as big as basketballs -- vote as many times as you want! Tip: Take your phone on a walk or run with you, 'cuz every natural arm swing counts as a shake, or vote while watching Netflix or sitting in a boring business meeting! The exciting opportunities to build arm muscle are endless! Voting closes on 8/21 (Friday) at noon! Thank you so much -- Ya'll are AWESOME!! 4. Confirm your email registration by clicking the link emailed to you. 5. Vote for Jimmy Hales! You can vote 5 times per day, per valid email address, so feel free to do it a few times! We've figured out how to vote on the app, and it's actually pretty easy and fun (you literally shake your phone). 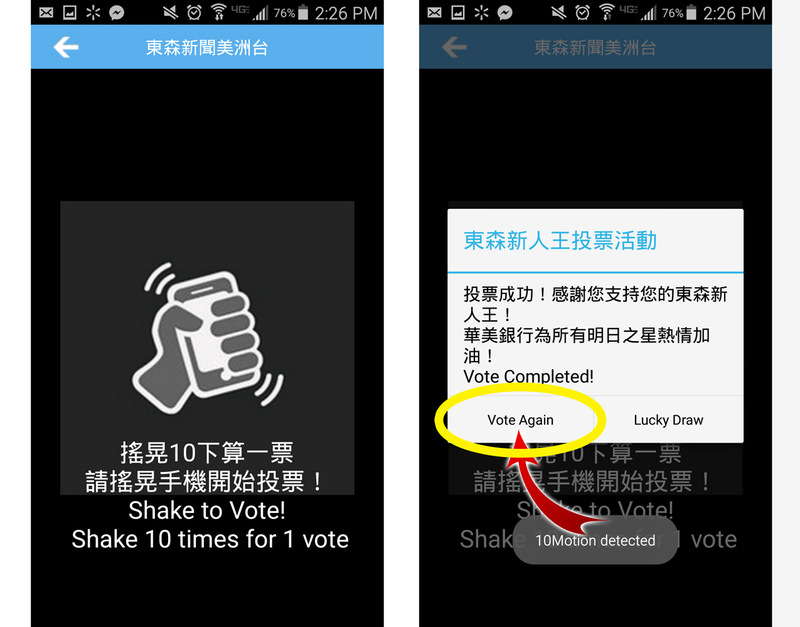 This method allows for UNLIMITED voting, so if you get a chance, shake away! Tip: Take your phone on a walk or run with you, 'cuz every natural arm swing counts as a shake! Click here for more voting instructions, or to contact ETTV if something goes awry. "I have no voice. I'm sick." 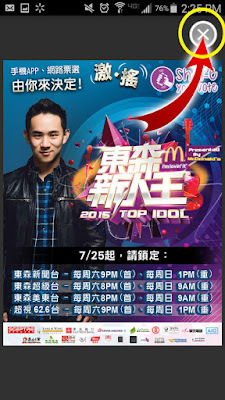 In just two days, my brother James (known as Jimmy outside of the family) would be back in California for the second round of "Top Idol," a Chinese singing competition. Because apparently randomness is normal in our family. How did he join such a competition? The same way anyone would. 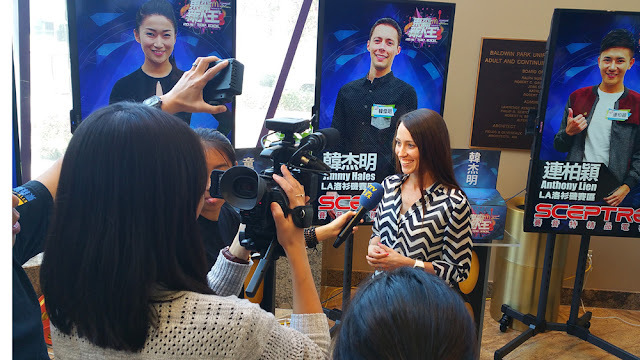 By learning fluent Mandarin on a two-year mission for the LDS church, and then accidentally stumbling upon the final minute of an audition in the middle of a mall 350 miles away from home. You can read the full hilarity of his first audition here. 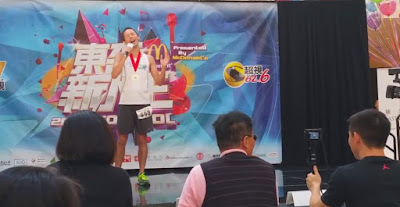 Anyway, two days before the next "Hollywood Round," James was sick with a hoarse voice, like a runner who sprains an ankle a couple days before the Olympics. But not really, since the Olympics are kinda a bigger deal. More like... spraining an ankle before a state track meet. 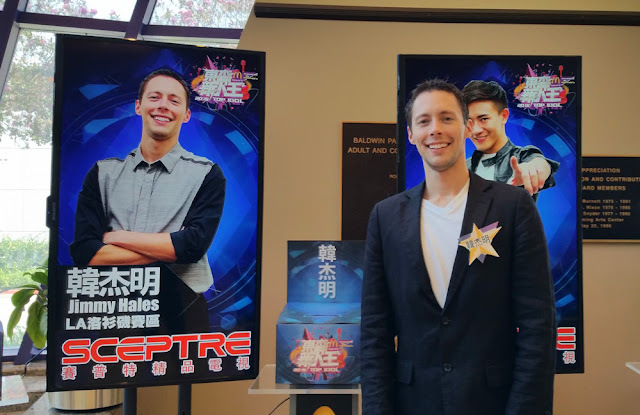 Regardless, James cheerfully shrugged his shoulders, hopped on a plane, flew from Arizona to Southern California, and the next morning he drove up to ETTV's LA studio and hung out with a bunch of Chinese singers. Thanks to his contracted illness, he was drained, sniffly, and quieter than usual, but he smiled and had fun because that's what James does. There were 20 singers there, and after being lined up, given instructions, and then fed a nice Chinese lunch, each of them had a chance to sing one Chinese pop song before the judges decided who was eliminated. He sang... something in Chinese. That's pretty much all I can tell you. 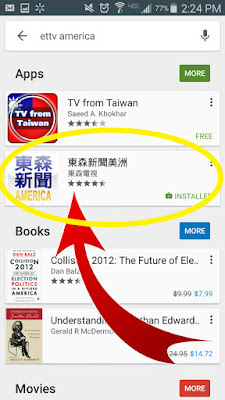 I do not sing in Chinese. He texted me right afterwards -- "I sucked so bad, lol!" Losing even part of your voice as a singer is tough for two reasons. First, there's the obvious -- it's difficult to get the sound out. You have to push your voice much harder than usual, which can feel like lighting it on fire with a blowtorch. Having a hoarse voice myself a few weeks ago, I basically screamed "Defying Gravity" at a group of church teenagers, sounding like a witch being boiled in oil. Not so comfortable. Especially for the audience. But then there's the second reason that a hoarse voice is all the less bueno. When your voice is hoarse, it becomes a totally different and unpredictable instrument. All that control -- all those melismatic runs (when pop singers jump all round different notes at the speed of light) and sustained high belts a singer works hard to perfect, occasionally pop out of your mouth going in directions totally different than where you tell them to go. Imagine practicing for years to master the violin, only to wake up on the morning of a performance and find your violin has turned into a banjo. You can probably still kinda play it, but all the sounds come out sounding different and less predictable -- almost always in a bad way. At Saturday's competition, my brother had banjo voice. After he sang and cuts were made, James was surprised that he was moving on to the next round, despite his occasional-lasers-in-all-directions performance. 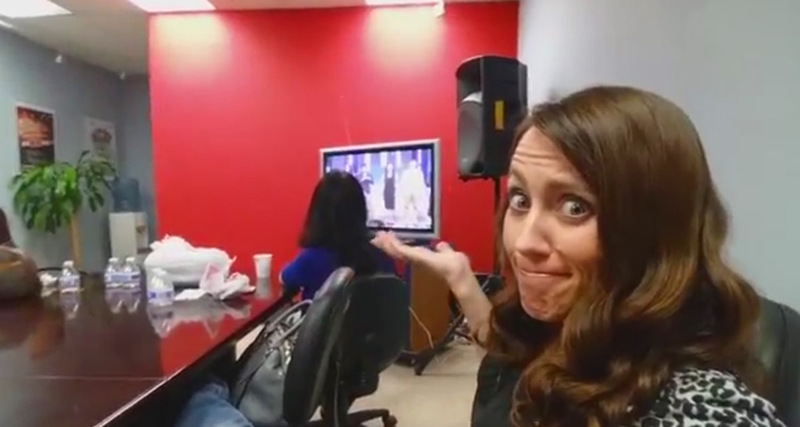 The show's main judge and producer pulled him aside into another room. "How do you feel you did?" the producer asked in Mandarin. "Not very good. I'm actually sick," James responded in like language. "Oohhhh. Yeah, it was terrible." 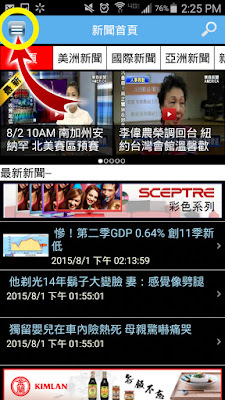 the producer said, emphasizing only the word 'terrible' in English. "And wear some less complicated clothes next time." Hahaha! I love the honesty. Apparently the black button-up shirt with a gray front pocket was too difficult to comprehend. Surprising advice coming from a guy who wore sunglasses indoors at the first audition. But then again, he might have been worried James was going to show up in another race tank and medal. When James walked in my door at the end of the day, he was laughing that he "miraculously didn't get cut" from the competition. And he was thankful that the next song he was asked to learn is a light, softer song -- much easier to sing for a voice in recovery. I'm especially excited because it means he'll be back in California yet AGAIN this Friday! Hooray!! This is the best competition ever!! Even though it means another flight on US Airways, which so far out of his four recent flights with them, has managed to deny him boarding on one that was oversold (I don't know how that's legal), dramatically delay two, lose his bag on one, and then transfer him to a Spanish-speaking phone operator who accidentally hung up on him when he tried to renew his $200 voucher from the original denied boarding. But that's another entertaining story entirely. What I love most is that my brother is just an all-around awesome person. For those familiar with his backstory, I think he lives a challenging life, and somehow pulls out of each trial with a smile and desire to make others happy. Just the other day he sent me an inspirational video link of people giving random surprise Christmas gifts to those in need, with the message, "I want to do this." And he probably will. I love seeing good things happen to him.